Plenty of interesting titles in our picks for March! Celebrate the INTERNATIONAL WOMEN’S DAY with The English Bookshop and Kontur 2017! 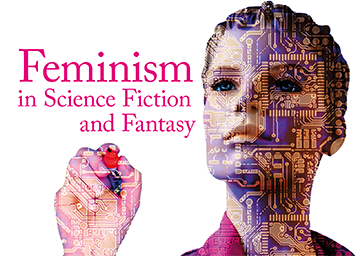 Anna Bark Persson talks about Ann Leckie (Ancillary Justice) and Kameron Hurley (The Geek Feminist Revolution, Mirror Empire...) followed by a panel discussion about women and feminism in modern science fiction and fantasy. Tea and cake afterwards! 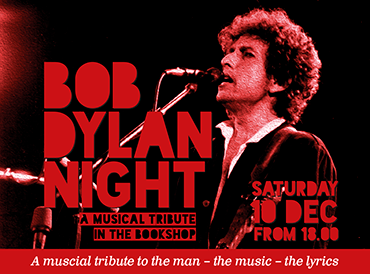 Limited number of seats, so get your ticket at the bookshop today. New Crime reading group in Uppsala! Great news for all you readers of mystery novels out there (in Uppsala): we have the pleasure of introducing a brand new reading group to you – the Crime Reading Group! 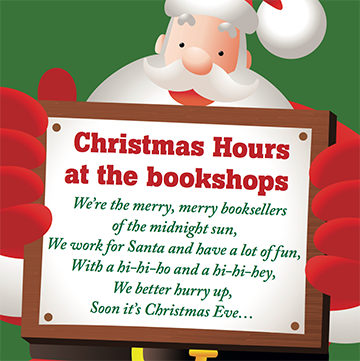 We will meet once a month in the Uppsala shop to discuss a mystery novel, either a more hard-boiled, noir kind of book (from our Tough Crime selection), or a more classic crime (from our BritCrime selection). Joining us to lead these groups is James van Loon, author of the psychological mystery novel Blue Magic Woman. Our first choice is the American novel Dodgers by Bill Beverly. Plenty of interesting titles in our picks for February! Plenty of interesting titles in our picks for January! with the new Book Club Card! Give that someone special (or yourself!) 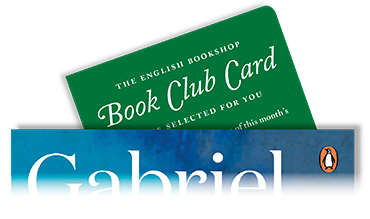 three months of reading joy with the new Book Club Card. Choose freely from the different cate­go­ries in our Book of the Month selection. Discover a new genre each month, or stay with the favourite one. A book a month, every other month – or all three at once for the eager reader. Plenty of interesting titles in our picks for December!